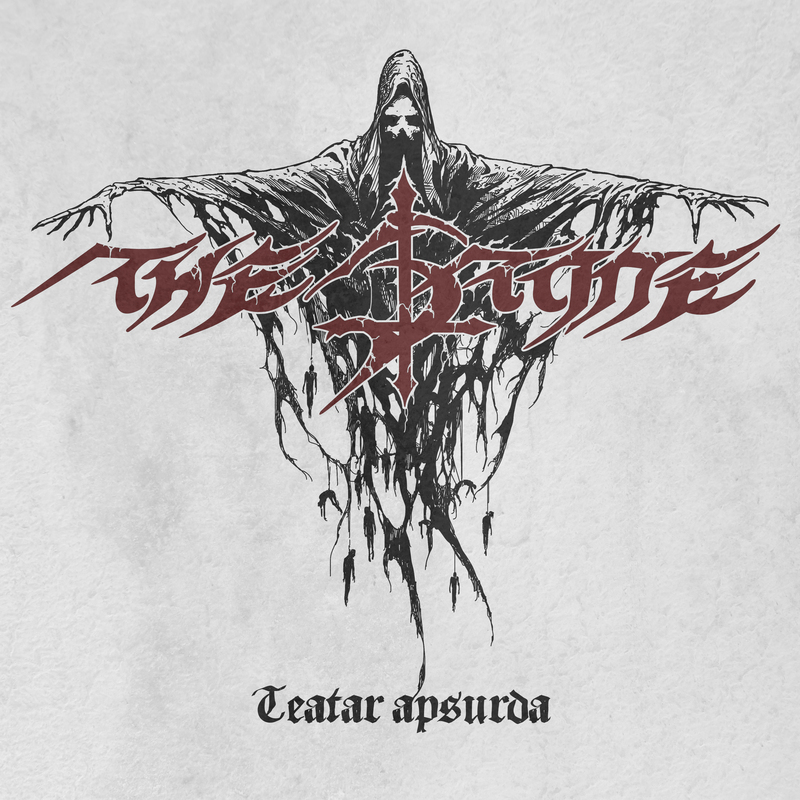 Serbia’s atmospheric black metal trio The Stone teamed up with the Black Metal Promotion YouTube channel to launch an exclusive stream of their eighth studio album Teatar Apsurda, set to be released on December 9th via Mizantropeon Records. Stream the album below. Founded in 1996 in Belgrade, Serbia, The Stone has never ceased to embrace the darkness as the primal mark on its artistic shoulders and with plethora of releases, tours and festival appearances under their belt, proved to be one of the strongest and uncompromised musical entities over the past two decades. Recorded, mixed and mastered at Hellsound Studio in Czech Republic, with producer and drummer Honza Kapák (Master’s Hammer, Avenger), bringing the essence to the most nihilistic pinnacles, where the craft meets the darkness and the dark emanates the art. It’s an abysmal gift of beastly aggressiveness which characterizes this glorious, new opus of The Stone, celebrating the demons of the inner spirit and mind. 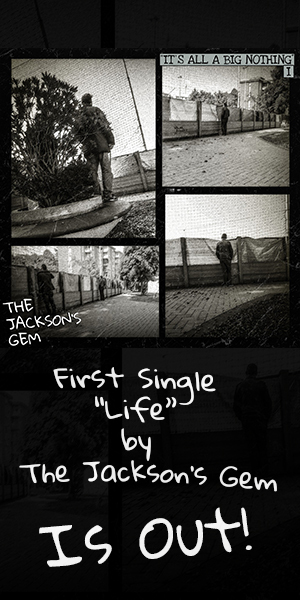 Along with the launch of the album on December 9th, The Stone will embark on a mini European tour promoting the release live in Germany and the Netherlands. The album release concert is also planned for December in their home city of Belgrade. Teatar Apsurda is available as Jewel Case CD and limited Digipak CD from Mizantropeon Records. The vinyl edition of the album is planned for 2018.